Whether using BBM on your blackberry or other o.s like android you can delete your blackberry account if the software in your mobile devide is not core, also some newer version of the software wont be deleted. Go to Menu –> Options –>Applications –> Change ‘Third party‘ to ‘Addon‘> Search forBlackberry Messenger – If you can see it, then this means BBM is not a core application and can be removed. 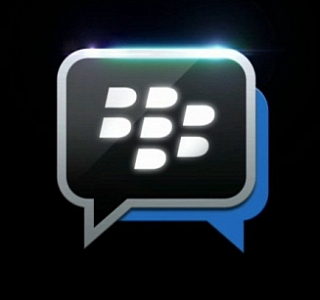 Go to Menu –> Options –>Advanced options –>Applications –> Search forBlackberry Messenger. Now try to delete it from here, if yo can not delete it, it mean its a core application and can not be removed. For BBM in other devices like android, it is easy to remove it, you just uninstall it and you are done.